A MAN charged with the suspected murder of his flying instructor fiancee tried to have her killed multiple times in the three months before her mysterious disappearance, police allege. 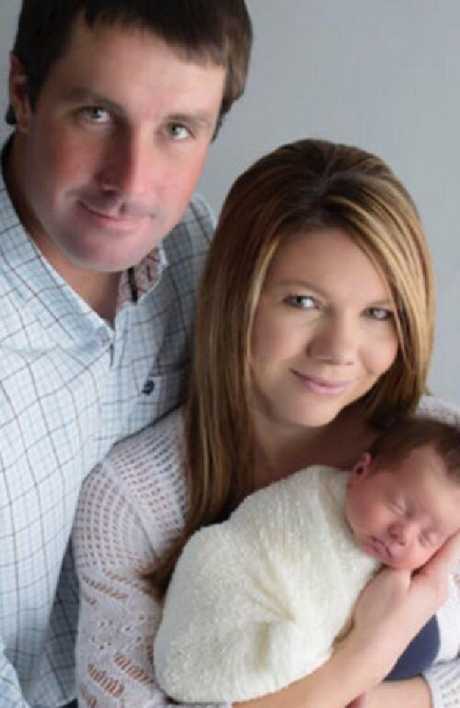 Patrick Frazee, 32, was arrested at his mother's Colorado ranch on Monday after weeks of speculation over the fate of 29-year-old Kelsey Berreth, who gave birth to the couple's daughter last year. 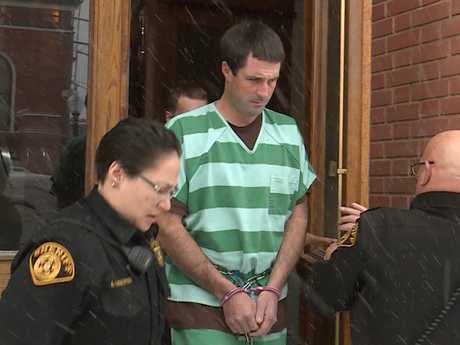 Mr Frazee has been charged with two counts of first degree murder and three counts of solicitation to commit murder, according to court documents published by The Denver Post. 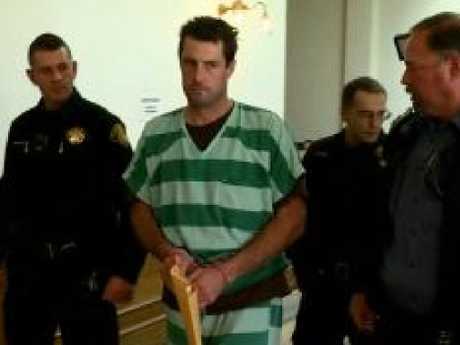 The charges indicate authorities believe Mr Frazee tried to persuade another person or multiple people to kill Ms Berreth on at least three occasions between September 1 2018 and November 1, 2018. 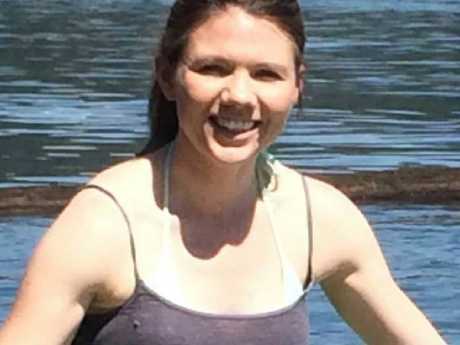 Police allege she was slain on or around November 22 - the last day she was seen alive in public - almost three months after Mr Frazee's first alleged attempt to arrange her murder. Prosecutors have requested further details be kept secret while efforts to locate Ms Berreth's body continue, with police flagging the possibility of further arrests. Police chief Miles de Young said baby Kaylee had been placed in the care of her maternal grandparents after a short stint in protective custody following her father's arrest. "Sadly, as the charges indicate, we do not believe Kelsey is still alive. We have not found her but we believe that information is being narrowed down to help us in our search," he told reporters. 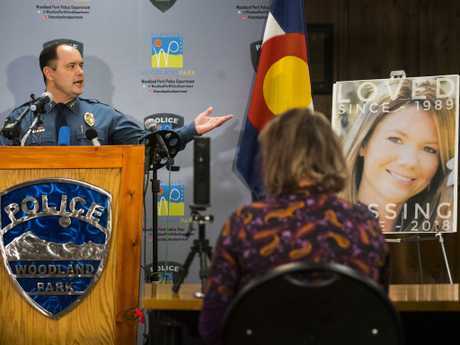 "Our work is just beginning, you will see a lot of law enforcement activity in the community in the coming days and even weeks as we continue our relentless pursuit of justice for Kelsey and her family." Chief de Young described the ongoing investigation as "massive", with dozens of local police from multiple states working with up to 30 FBI agents. 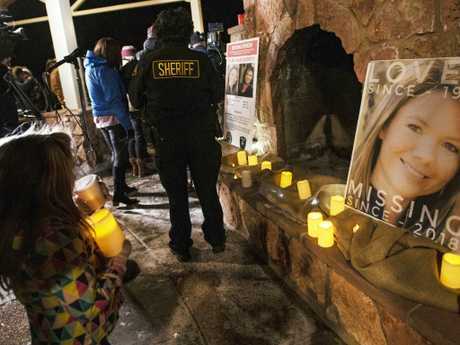 It is the second Colorado murder case to attract international headlines in recent months. Last August, Chris Watts murdered his pregnant wife Shanann and their two toddler daughters in a case that horrified the world. 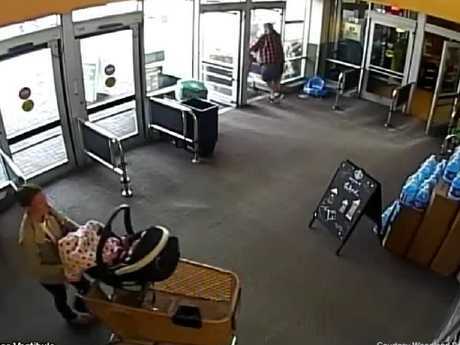 On the last day she was seen alive, security cameras captured Kelsey Berreth shopping at a local supermarket on Thanksgiving Day with one-year-old Kaylee in a stroller. Mr Frazee told investigators he met up with her later that day, picked up the child - and never saw Kelsey again. 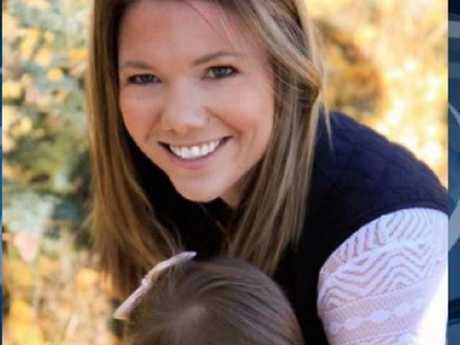 Authorities believe Ms Berreth was killed just hours later at a small townhouse she recently bought for Kaylee and herself in the alpine town of Woodland Park. Although engaged to be married, the pair did not live together and divided their time between Ms Berreth's property and Mr Frazee's mother's cattle ranch some 24km away. Records show Ms Berreth bought the two-bedroom house in the middle of last year for just under $US200,000. Friends have told police she moved from Washington to Colorado to be with Mr Frazee, but had been reluctant to move in together because he still lived with his mother. Authorities had no idea the respected pilot and new mum was missing until December 2, when her mother Cheryl - who lives several hundred kilometres away in the state of Idaho - asked police to make a welfare check. The ensuing missing person investigation took a weird turn when data retrieved by detectives showed three text messages were sent from Ms Berreth's mobile phone on November 25 - three days after she was last seen. They included one message to Mr Frazee and one to her employer Doss Aviation, informing them she would not be at work the following week. Even stranger, Ms Berreth's mobile had pinged off a phone tower 1200km away in Gooding, Idaho, prompting speculation she could have made an impromptu flight to visit her mother and crashed the plane on the way. However, Cheryl Berreth, who lives 900km north of Gooding, told reporters her daughter had made no mention of such plans in phone conversations prior to her disappearance. 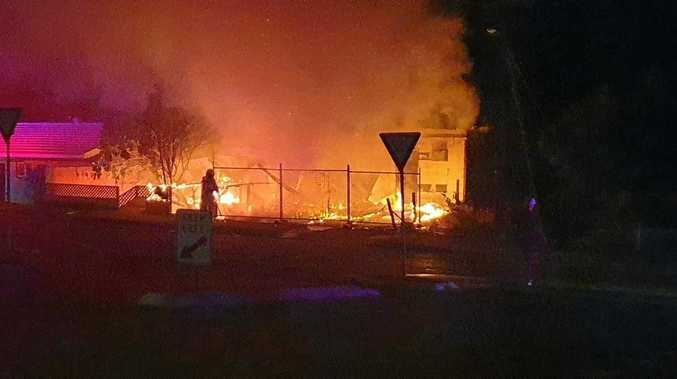 Colleagues told Plane & Pilot magazine Ms Berreth was a high skilled aviator who trained military pilots and would never take off in a plane without informing anyone or sharing her flight plan. Mr Frazee's odd behaviour in the wake of his fiancee's disappearance raised eyebrows from the start. Not only did he fail to report the mother of his infant child missing, he did nothing to help family members search for her and wouldn't speak to reporters to raise awareness of the case. Then he snubbed a press conference Chief de Young had arranged featuring Cheryl Berreth begging for public help to find her daughter, cementing himself as prime suspect in the minds of the press corp.
"I understand Patrick was invited to speak. Why is he not here?" one journalist asked Chief de Young. "That is a question you'd have to ask him" he replied. After that, Mr Frazee was hounded relentlessly, with journalists and camera crews camping outside his mother's ranch, following him around town and recording his multiple visits to his lawyer. 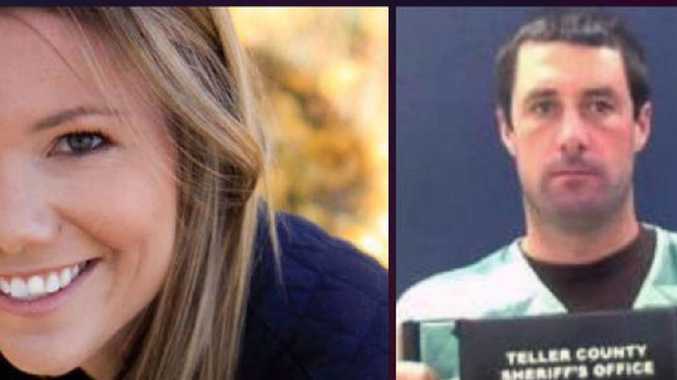 On December 12, an ABC News reporter followed him from his lawyers office to his home and asked him point blank: "Did you do something to Kelsey?'" "Had he been given more advance notice (about the press conference), he would have participated," he said, adding that Mr Frazee "hopes and prays for Kelsey's return". Mr Frazee's next court appearance is scheduled for January 29, where he is expected to enter a plea.